When scanning the NFL, you'll find quite a few players who are pretty smart. Whether they attended a great school for both football and academics or excelled off the field in college, some of them — the NFL playerswith genius IQs — deserve praise. The seven players below definitely qualify as being really, really ridiculously smart. For these names, it's a safe bet that they won't burn through that NFL money too quickly, and if they do, they'll have a strong degree to put on their resume. Let's kick it off with a name many people know and love. Fitzmagic is probably the most well-known and talked about player for academics. That's largely due to the fact that you don't find many quarterbacks who come from Harvard. Not only did Ryan Fitzpatrick graduate from the prestigious school, but he also posted a Wonderlic score of 48. 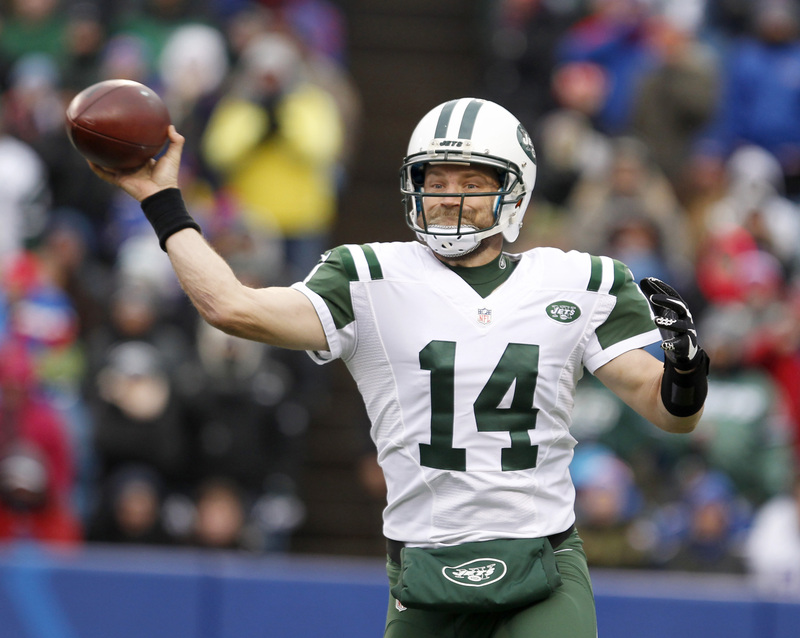 Another fun fact about Fitzpatrick is that he scored a 1,580 on the SAT back when it was out of 1,600. There's no question that Fitzpatrick has earned a spot on this list. The common theme when talking about Richard Sherman is how ridiculously talented he is on the field. What many don't talk about is how impressive he is off it as well. 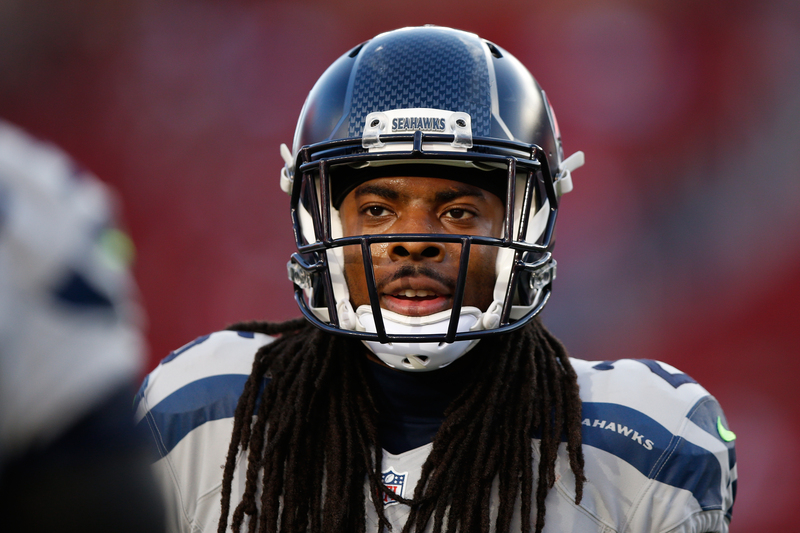 Sherman attended Stanford, and after graduating, chose to go back to school to work on his master's degree. He was superb in high school as well, posting a 4.2 GPA. While he's a lockdown cornerback, Sherman's skill set off the field should be a huge asset for him after his football career. The veteran tight end has not only had a productive NFL career, but he was also superb in the classroom during his collegiate years. 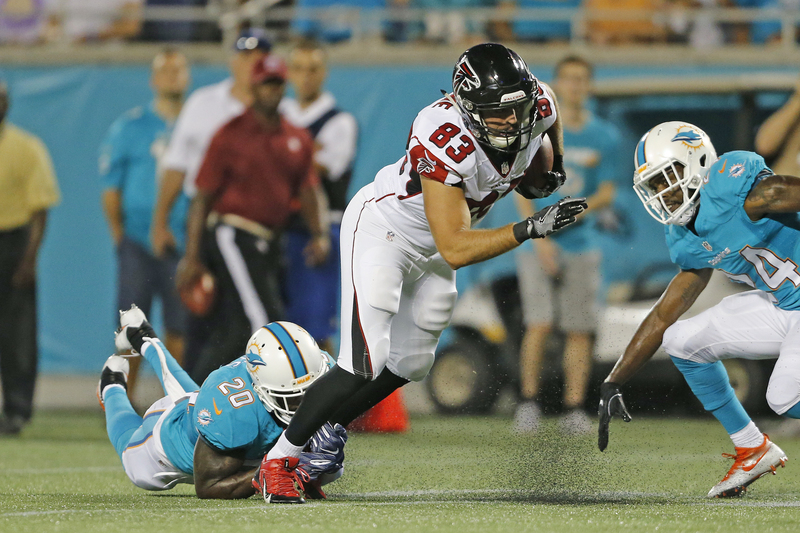 Jacob Tamme was first-team Academic All-American when at Kentucky, graduating with a 3.82 GPA. He also earned a masters in business administration just before entering the NFL. Back in 2007, Tamme was one of 15 finalists for the Draddy Trophy, given to the top scholar athlete in the country. Benjamin Watson just majored in finance at both Duke and Georgia — no big deal. 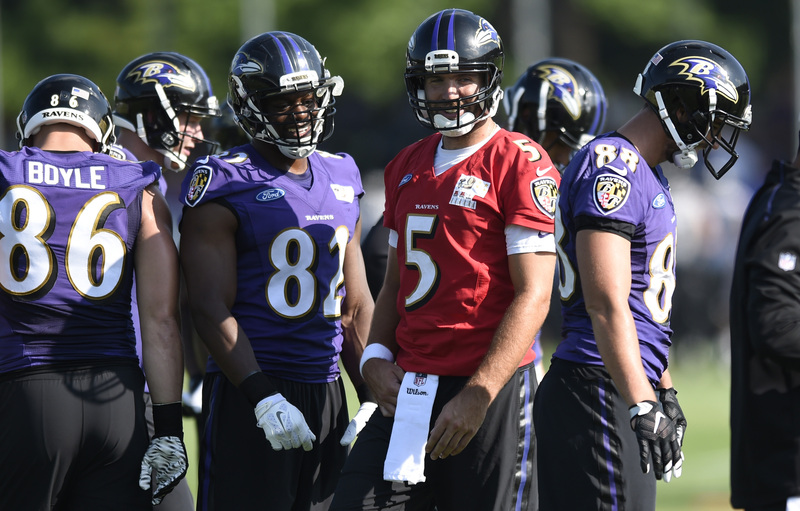 He's incredibly smart and seems to remain productive on the football field, even at 35 years old. When coming into the league, Watson wowed everyone with a 48 on the Wonderlic, the same score as Fitzpatrick. Most recently, Watson wrote a book called Under Our Skin: Getting Real about Race. Watson is also quite active in the community, as he founded the "One More" foundation and has done a lot of work in his community. 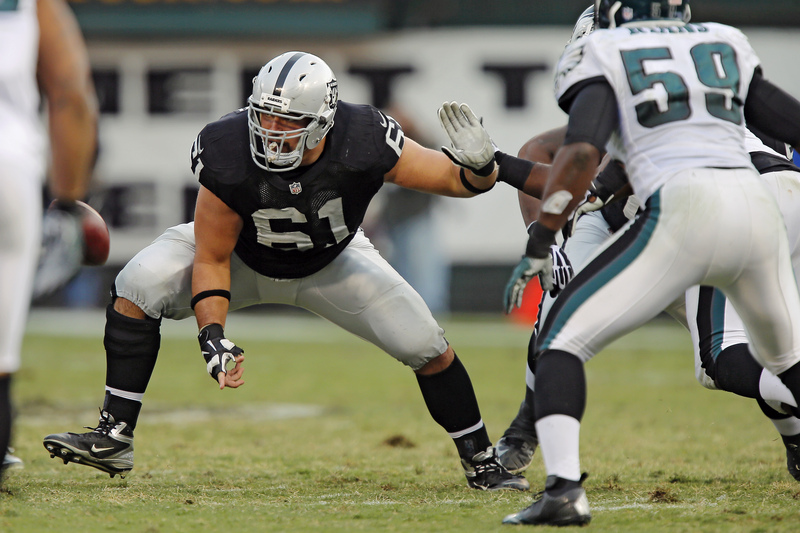 The current Philadelphia Eagles guard/center was drafted by the Oakland Raiders in the second round of the 2011 NFL Draft. It was more than just his on-field play that was impressive, as Stefan Wisniewski was one of the most stellar student athletes. He was a three-time Academic All-American at Penn State, and he posted an impressive 3.91 GPA. There's a lot to know about the current linebacker for the Chicago Bears, and it's not just about his football skills. 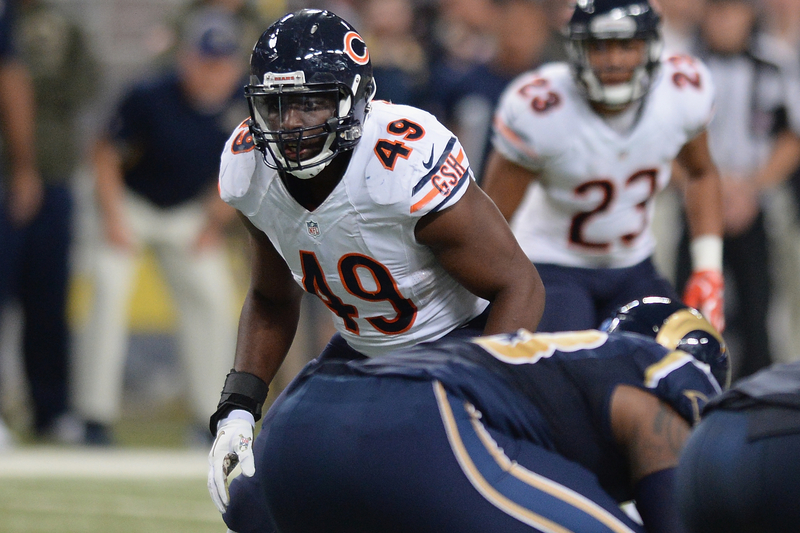 Sam Acho was phenomenal in school, finishing his time at the University of Texas with a 3.62 GPA. Acho was awarded the William V. Campbell Trophy during his senior season, which is given to college football's top scholar-athlete; something that no other player on this list can say. Sporting News also named him one of the 20 smartest athletes in sports that season. To top it all off, Acho speaks three languages; he's fluent in English, Spanish, and Igbo.